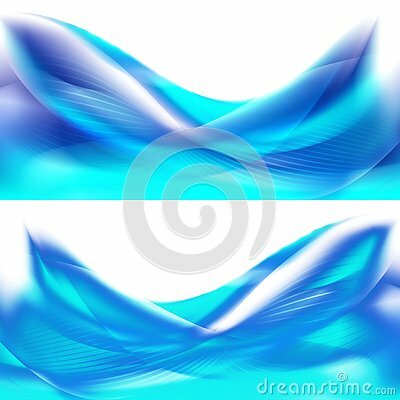 Beautiful business abstract modern waving background. Easy for editing color change or other manipulations. Best for business cards, banners, print.